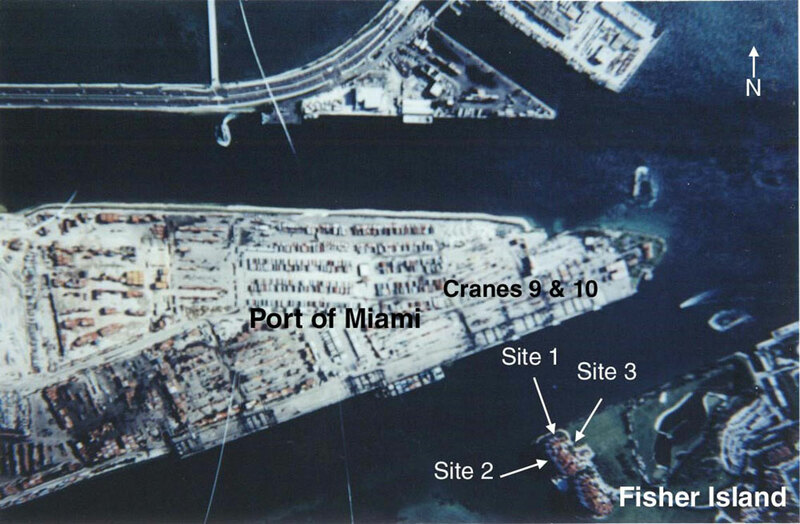 HMMH performed a noise study to assist the Port of Miami in responding to complaints from residents of Fisher Island with regard to noise from ship loading and unloading operations. The noises affecting residents of high-rise condominium buildings located across a 600-foot wide channel from the Port included diesel engine drone, container and plate impacts and warning sirens or buzzers from the nearest cranes at the Port. HMMH collected long-term noise monitoring data and short-term annotated tape recordings. 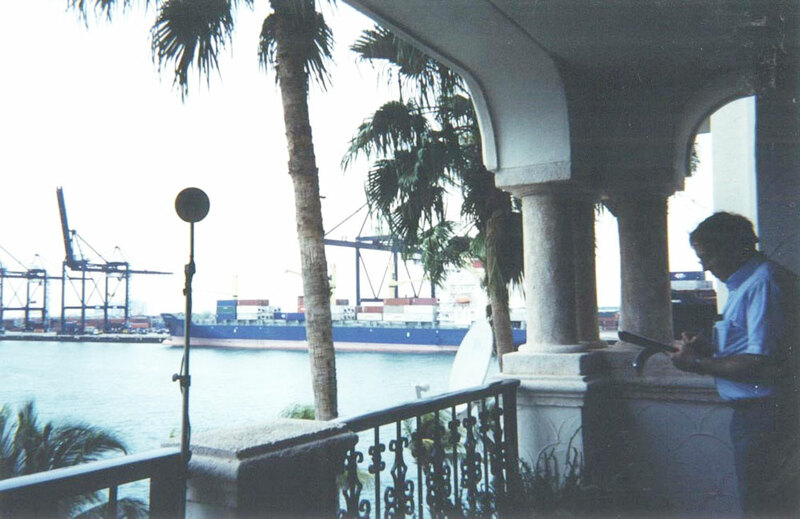 The results showed that under some operating conditions, the noise environment at Fisher Island was less than ideal for residential land use. Suggested mitigation measures included converting the cranes to electric power, implementing a cushioning system to reduce impact noise, and lowering the sirens from the top of the cranes to shielded locations and directing them downward.